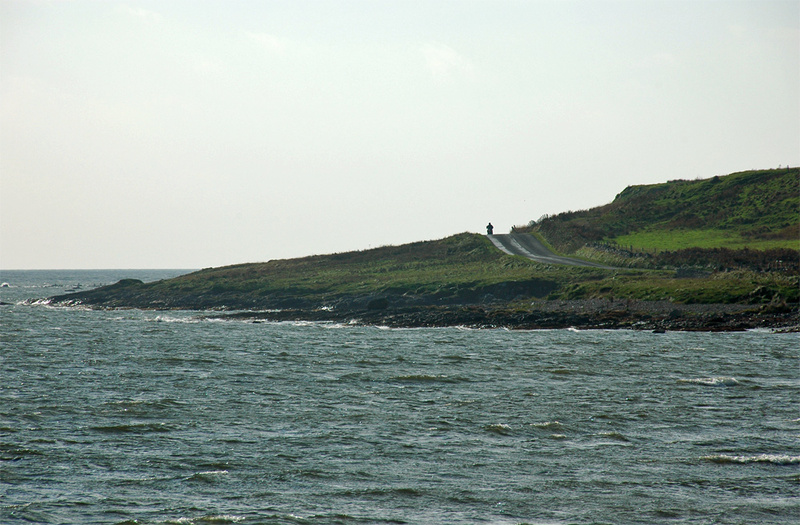 One of the nicest drives on Islay, the road along Loch Indaal from Bridgend to Portnahaven. Here a motorbike is driving towards Bruichladdich. This entry was posted in Landscape, Repost, Sea Loch, Sunny Weather and tagged Bruichladdich, Islay, Loch Indaal, Rhinns of Islay by Armin Grewe. Bookmark the permalink.